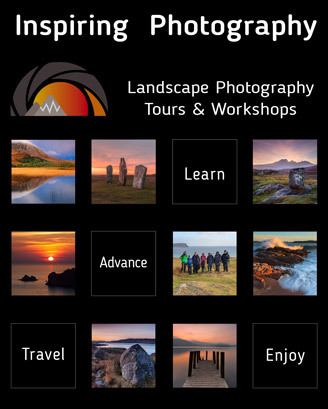 Landscape photographs can be taken by almost any camera but most keen beginners soon get themselves a DSLR. Their next question is "what lenses do I need to take landscapes?" There is no simple answer to this but there are a number of factors to take into consideration.